• Chronic fatigue – CF is a symptom of many disorders and diseases and alone does not indicate gluten sensitivity. 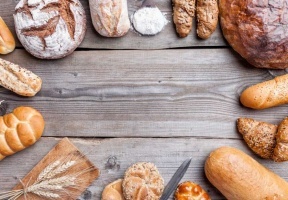 However, when coupled with other common symptoms of gluten sensitivities, this could be an indicator of gluten intolerance. When our digestive system is not functioning properly or has autoimmune aggravation, it can result in lack of energy and an overall tired or sluggish feeling. Needless to say, this does not bode well for anyone trying to reach his or her fitness goals. • Depression – Including anxiety, irritability and even ADHD, are common health conditions found amongst people with undiagnosed celiac disease or NCGS. 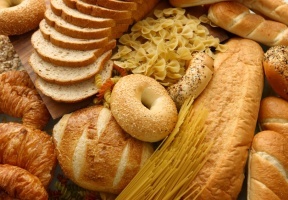 These symptoms can flare within hours of exposure to gluten and last for up to several days. This can cause an extreme hindrance on workout schedules and healthy eating.